We are thrilled to share that, Chevin Fleet Solutions is recognized by the East Midlands Chamber as the Derbyshire Business of the Year. 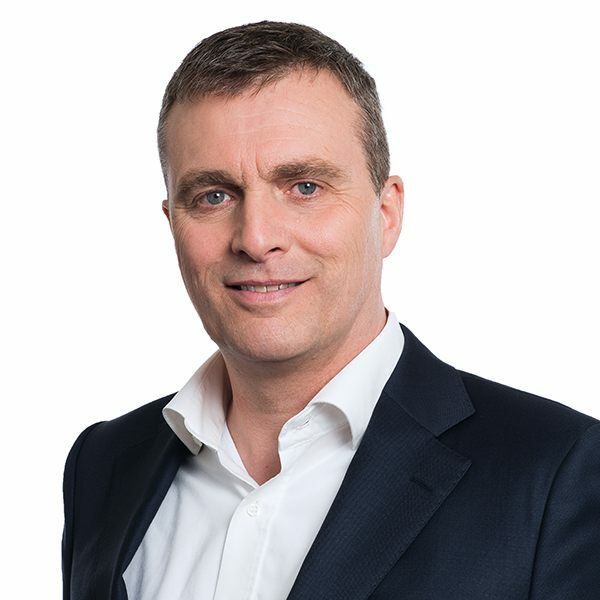 Chevin is a leading provider of enterprise fleet management solutions, serving customers across 120 nations, and its flagship product FleetWave is used to manage more than a million vehicles. Chevin is growing at a furious pace, increased its revenues by more than 50% in 2016, and is fast expanding its international footprint across Europe, Middle East, North America, and Australia. Keylane, one of our long-standing customers (our relationship is a decade old! ), and a leading provider of software solutions to the European Insurance & Pension industry made two new acquisitions in 2017. In April, Keylane acquired Schantz, a recognized leader in the Danish market providing software solutions to financial institutions. In October, Keylane acquired Bridgevest, a market leader in the Netherlands in the area of digital customer services for the pension sector. Planon, a global leader in real estate and facility management software, and one of our anchor customers for the past 10 years, is recognized as a “Leader” in the Verdantix 2017 Green Quadrant® Integrated Workplace Management Systems (IWMS). Planon, which currently serves more than 2000 customers across the world, continues to grow at an impressive pace. It recently added California Polytechnic State University, San Luis Obispo, in the US and SPIE Deutschland & Zentraleuropa in Germany to its fast growing list of marquee customers. Iddink Group the leading provider of educational services in the Netherlands, completed 100% acquisition of EduArte, a digital learning platform for MBO, which is the senior secondary vocational education and training diploma in the Dutch educational system. Iddink, which acquired majority control in 2015, gained full control of EduArte in September 2017. Iddink serves more than two million students and teachers across Netherlands, and Belgium, and is fast expanding its footprint in Spain. New customer wins: We are happy to share that in the past six months, there are two new additions to our customer landscape, Vision Planner, and Thermeon. Vision Planner, is a fast-growing provider of financial reporting software, based in Veenendaal, Netherlands. Thermeon, is a UK-based company providing car rental and reservation solutions to car rental companies across the world. Thermeon’s core product CARS+ is the preferred solution for car rental companies and independent operators across forty countries and six continents. 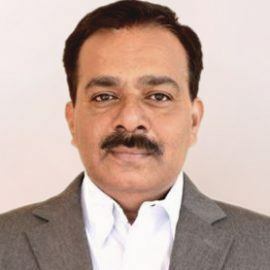 Gurava Induri strengthens management team: Gurava, popularly known as IG has joined coMakeIT’s management team, as EVP solutions engineering. Over the course of his long, distinguished career, IG has a stellar track record of enabling customer success across diverse domains. IG will focus on applying his insights into various domains, product management and solution engineering expertise to help craft leading-edge solutions for coMakeIT’s customers. Prior to coMakeIT, IG held leadership roles and enabled growth of various technology companies such as BaaN (Infor), Cordys (OpenText), Applabs (CSC), and Alliance Global (EPAM). Expanded facilities: To enable growth of our current customer teams, and also cater to our future growth needs, we have expanded our capacity at My Home Hub (MHH), Hyderabad, India by adding another 150-seater on the 6th floor to our existing infrastructure on the 7th floor. With this expanded facility, excepting Planon, all our customer teams along with the bulk of our shared services team are under a single roof at MHH. Wall-of-Art: Splash the color, sketch a painting, be a Picasso and create a masterpiece is the drive behind wall-of-art, which provided a showcase for our employees to indulge in their passion and show off their creativity. This is a continuous and rolling initiative, and the art works produced are displayed on the office walls prominently. To make it a little exciting, we also promoted a People’s Choice contest, in which all employees will choose a favourite art work through popular vote. We Care: On the festive occasion of Diwali (festival of lights), a group of people from coMakeIT chose to share the festival cheer with special needs children. They visited Shraddha & Saaburi School for special needs kids in Hyderabad, and spent some quality time with these wonderful children by painting, singing, and dancing with them. It is an eye opener for us to discover the enthusiasm, and talents of these kids who are really special. We placed a wish-tree at the school and once it is filled by the kids, we hope to fulfil them through contributions from our employees. We also conducted some more fun activities such as Paper costume competition, Singers Unplugged Resonance, in addition to celebrating various festivals such as Ramadan, Ganesh, Dusshera and Diwali. Browse this album to view some amazing photos of various TaRAnGactivities.